Is your business running on outdated technology?It might have more of a negative impact than you think. Change is difficult, especially if you feel your current technology is functioning without complaint. Below are 4 motivations to make the upgrade as soon as possible. Millennials make up the largest group in today’s workforce and they demand a multiplatform communication solution, such as Optivon’s Accession. Accession integrates communication between desktop, mobile phone, tablet, and laptop to increase productivity and interoffice communication, creating a positive workplace that encourages employees to stay put. Security is a top priority in the business world today. Using up to date phone technology means you can keep your customers’ information safe. 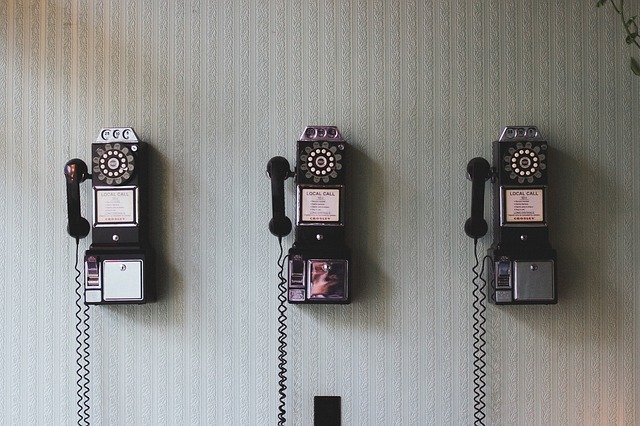 An outdated phone system can leave customers contacting your business feeling frustrated. Let Accession do the heavy lifting and ensure that the interaction is positive, every time. Customer service reps will have the ability to move calls between devices and use inner office instant messenger to gather information or assistance, making the process feel seamless for the customer. Why pay more for an outdated phone system when you can save money using a superior product? Accession gives you the latest in phone technology while cutting your costs. For more information on Accession’s features and how they can help your business, head to our website, facebook, or read related blog posts listed below.